For my CAGR project, I worked with the illustrator L.J. 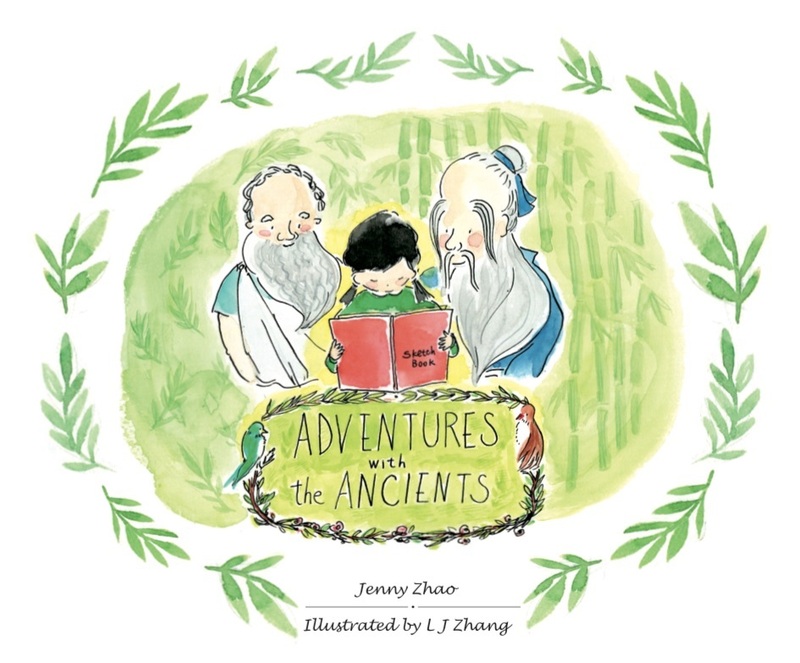 Zhang and produced a children’s picture book called Adventures with the Ancients, which tells the story of a little girl who visits a museum and imagines herself transported back to the ancient times and becoming friends with Socrates and Confucius. 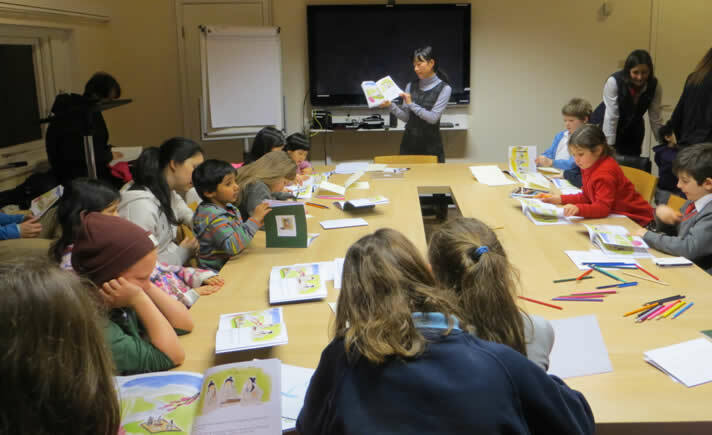 It uses a simple and fun narrative to convey philosophical ideas, with colourful illustrations on each page to bring the ancient Greek and Chinese worlds to life for young children. Ideas for the project stem from my doctoral work, which is a comparative study of ancient Greek and early Chinese philosophy. It is hoped that this picture book will make philosophy accessible to young children and encourage them to learn about the ancient worlds from a comparative perspective. Copies of the book have been printed for distribution to community libraries and centres and for use in children’s reading clubs. I am also liaising with commercial publishers to explore possibilities of publication so that the book can reach a wider audience. Jingyi Jenny Zhao is currently a PhD student at the Faculty of Classics in the University of Cambridge, working on a comparative study of the ethics and political thought of Aristotle and the Chinese Warring States philosopher Xunzi. On the topic of Sino-Hellenic comparative studies Jenny co-organised an international conference in Cambridge in 2013. This has now led to a volume under contract with Cambridge University Press for which she is serving as contributor and co-editor. Aside from research into the ancient worlds, Jenny is also interested in the reception of Graeco-Roman classics in China. Passionate about introducing her research to a wider audience, Jenny has been active in giving public talks and organising children’s events on ancient Greece and China. She is looking forward to producing more picture books in this area which will hopefully attract children and adults alike.